This gorgeous 4.46-acre horse property has all the bells & whistles! 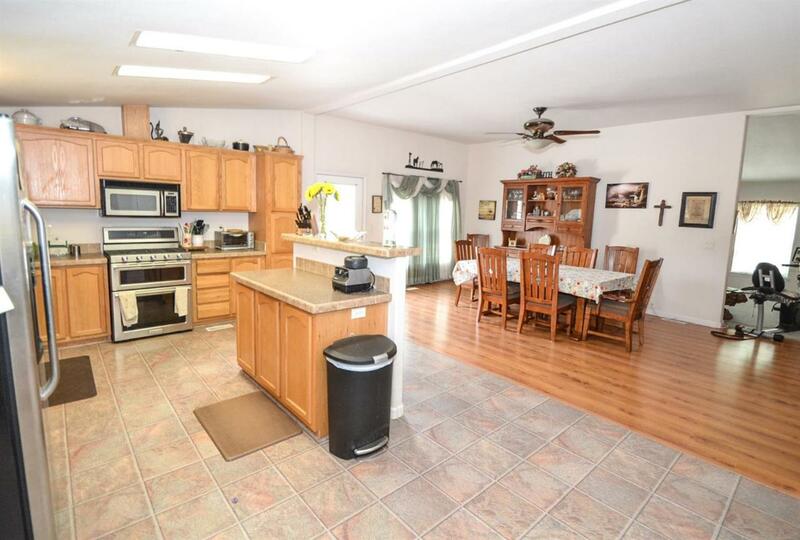 2 large pastures, full size riding arena, horse barn with 2 covered stalls, and wash rack. Horse barn can be used as a hay shed & tack room; plus, an attached chicken coop/ rabbit hutch. 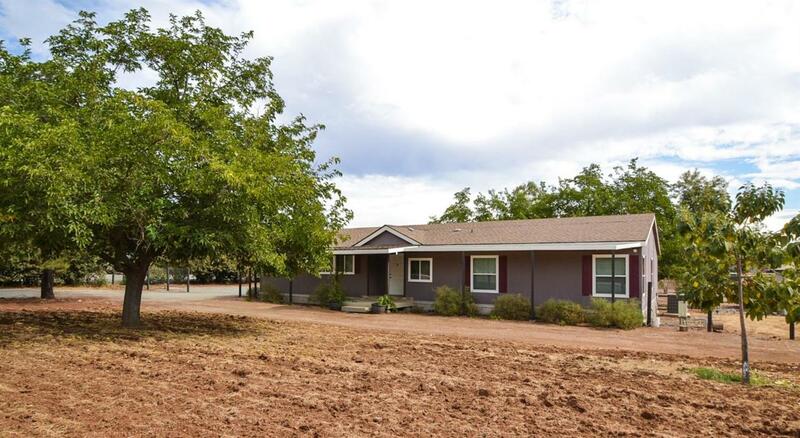 Located just outside of Clovis, this property includes a beautiful 3-bedroom, 2-bath home. The large kitchen is equipped with stainless-steel appliances and opens up to a large dining area & family room with a free-standing wood burning fire stove. The master bedroom has a large walk-in closet and private bathroom with a relaxing soaker tub. 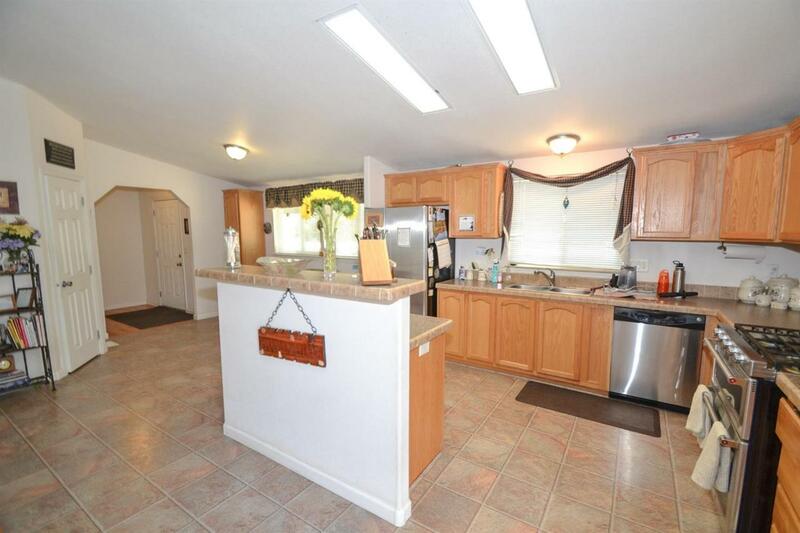 2 spacious guests bedrooms, a second bathroom and laundry room inside. Enjoy entertaining in the backyard with patio, fire pit, and in-ground trampoline. Property comes with a huge workshop with covered parking, and private full bathroom. Other amenities include a small storage shed, RV hookups, and a 2500gal above-ground water storage.